Erdogan's comments' came after media reports said his government sought permission from Saudi authorities to search the consulate premises in Istanbul. “Consulate officials cannot save themselves by saying that he left the building... Don't you have a camera?” Erdogan told a news conference in Budapest. 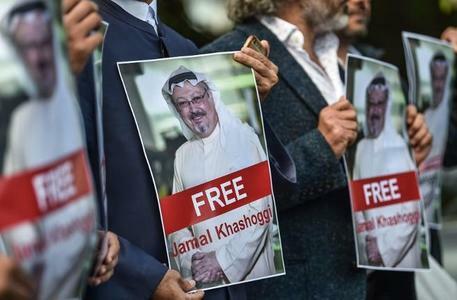 The move came after the foreign ministry summoned the Saudi ambassador for a second time on Sunday over the journalist's disappearance. A Turkish diplomat confirmed on Monday that the Saudi envoy had met deputy foreign minister Sedat Onal. Pakistan and all Pakistanis commentators must not add their support or opposition to this issue. Why Saudis are creating enmity among muslims? Pak offered saudis to join Cpec and put our iron brother in difficulty. MBS may have gone too far this time. He is unfit to be the leader of KSA. While he is at it, Erdogan should also explain all the people he has made disappear. Which brotherly country will Pakistan support? I believe the Turkish authorities over the Saudi ones. 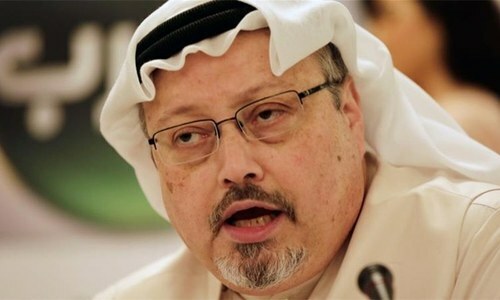 Saudi did an illegal act, to finished the Jamal Khashoggi, I admire Turkish President to make a very fruitful, honest inquiry culprit bring to law of court in Turkey, Saudi did very bad practice in foreign country and shown and used Embassy, UN charter. This is brutal. Disappearances are bad for any country. Silly move by Saudi. It will rebound. Why was Turkish intelligence sleeping when 2 plane loads of Saudi officials flew in. It seems Turkish demand is illegitimate stating to Saudi embassy in Turkey to show footage of the journalist leaving the embassy. Why Saudi's are reluctant to share any CTV footage? Something is suspicious and it is likely to escalate in the near future. @Anti-Corruption_Pakistani Under what law is the Turkish Demand illegitimate? This is a possible murder investigation. Why is it that Saudis think they can get away with anything? Saudi ideology is full of lies and deceit. Saudi nose knows no boundaries. Barbaric country with a barbaric regime. Saudi people deserve education and skills and not handouts of petro dollars keeping them ignorant, fed, lazy and reliant on fundamentalist religious mumbo jumbo. The country needs to be brought into the modern world. Ordinary Saudis need to realize what the world sees them as - illiterate bigots sitting on a pile of wealth. @zak Those people had diplomatic immunity. Turkey should expell the Saudi ambassador and embassy staff and launch a full scale investigation. What will Pakistan do now, whose side will it take ??? 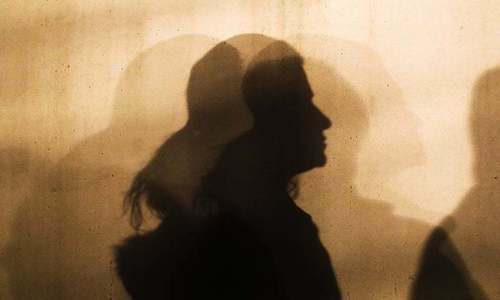 Heading towards another fracture of relationship. Dear SaudiArabia if you can’t make friends,atleast you can refrain from making new enemies.Think! Both Saudi Arabia and Turkey sentence journalists routinely ! @Anti-Corruption_Pakistani I firmly believe that instead of writing legitimate you have mistakenly written illegitimate. 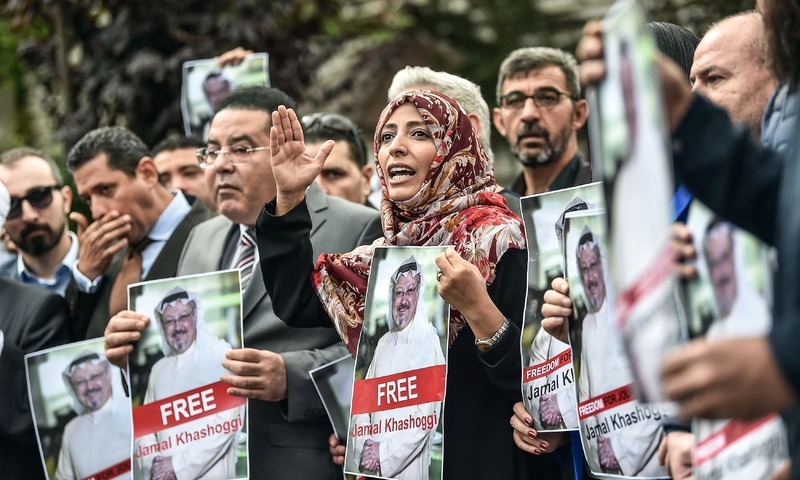 Moreover, coming on to the topic there are chances that instead of murdering him the Saudis have smuggled him out of Turkey and taken to Riadh. Quite an Israeli model for Nazi criminals of war. Turkish people should also respond war crimes against Kurds, who should be held responsible? certainly KSA can not be.